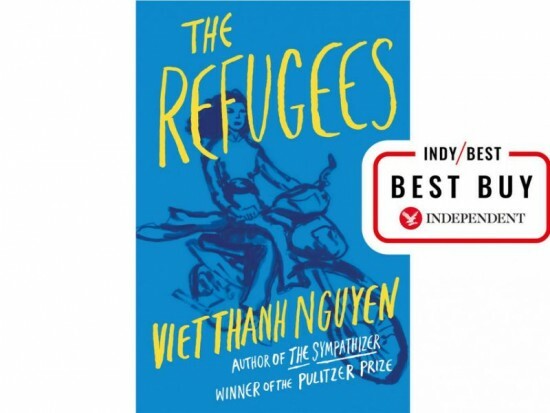 The Refugees by Viet Thanh Nguyen: £12.99, Little, Brown -​Viet Thanh Nguyen is a Vietnamese-American author whose 2015 novel The Sympathizer won the Pulitzer Prize. In The Refugees, his first collection of short stories, he deals with the ever-topical subject of exile, though, as with most short story writers, he is less concerned with the loftier questions of his chosen subject than with the more personal stories of the individuals it encompasses. Thus we find in the first story a refugee woman who has made a successful career for herself as ghostwriter, but cannot stop dreaming of her brother who died on the boat journey to the US, and in another, a young Vietnamese refugee discovering an overdue outlet for his suppressed homosexuality. Nguyen’s fluent portrait of the many faces of exile makes for a touching and timely read.